In addition to animal adoptions, we also provide admission services for those who must give up a pet or turn in an animal. To provide you and your pet with the best service, we need you to make an appointment for admission. To schedule an appointment, call 216-771-8825. An appointment enables us to gather important information about your pet’s history and will decrease your wait when you arrive.There will be a small fee charged to bring an animal to the APL. This will be discussed at the time you schedule your appointment. If you cannot pay the fee, please speak to an Intake Associate. Because we are the humane society for Cuyahoga County, fees are double for out-of-county residents. Monday to Friday –11 am to 6:30 pm; Saturdays – 10 am to 5 pm; Sunday – Closed. Please call 216-771-8825 or animaladmissions@clevelandapl.org for an appointment to surrender an animal or pet. Please allow up to two business days for your call or email to be returned. 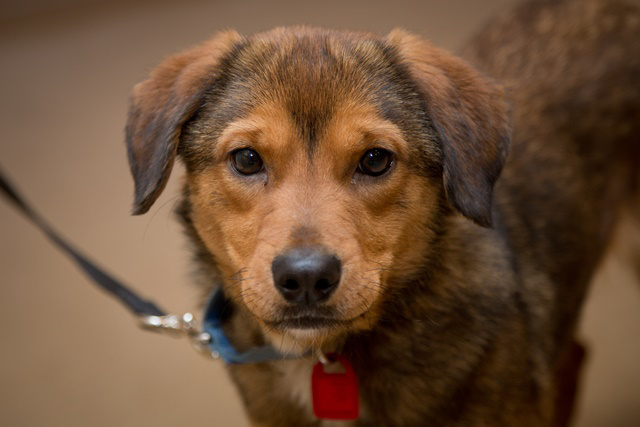 Note: We are legally unable to accept stray dogs – they must be referred to Cleveland City Kennels. Click here for City Kennel information. Additional Animal Services: To assist those when it is time to say good-bye to a beloved pet we offer private cremation services, allowing you time to select a final disposition. Click here for information on cremation services. You don’t have to surrender your pet! 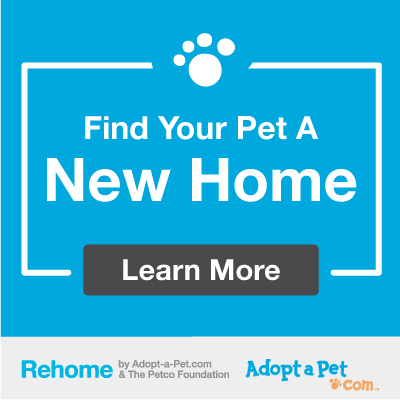 Visit getyourpet.com to find your pet a new home. Get Your Pet is an online community that directly connects people who need to give up a pet with people who want to adopt. Pet adoption made easy!